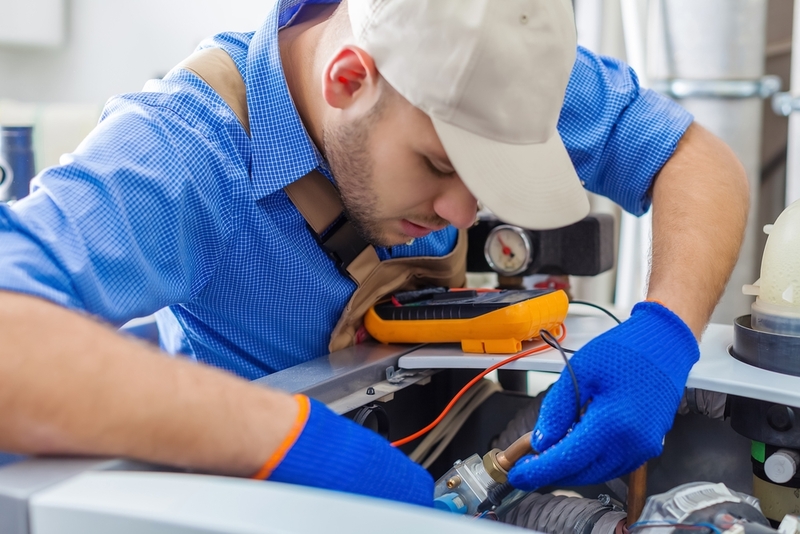 Some minor plumbing issues fall into the DIY category because they require simple fixes such as tightening a connection under a sink. However, most benefit from professional servicing to avoid larger, more expensive complications such as a flooded bathroom or sump pump. Call your local plumbing contractor immediately if you experience any of these issues. What Plumbing Problems Require Professional Care? While slow-moving water in one sink can be fixed if the clog is close to the surface, multiple slow-moving drains throughout your home indicate large clogs deep within your plumbing system. The same is true if you have clogs that keep returning. Iron in your water creates a rust color as well as a metallic odor and taste. The sacrificial anode rod that attracts metal contaminants in your water heater may need replacing, or you need a new appliance entirely because the tank has started to corrode. Rust-colored water can also point to pipe corrosion. Backed-up toilets that you cannot resolve with a plunger require plumbing service to prevent flooding. They are often preceded by sewer odors. If the toilets flood, you risk exposure to dangerous bacteria and germs as well as harmful fumes that compromise your home’s safety. Noticeably soggy sections of your lawn generally indicate corroded pipes or those affected by tree and shrub roots. If you have a septic system, a saturated drain field featuring overly green grass signals an overloaded tank. Low water pressure can mean something relatively simple, such as mineral scale buildup or a bigger problem with a leaking pipe or the supply line. Your plumbing contractor will determine the exact cause to restore your home’s water pressure. Solve household plumbing issues with professional services from John Lockwood Plumbing in Ontario, NY. A community fixture for over four decades, this family-owned company is renowned for providing high-quality, competitively priced work. Call (585) 265-0736 today to schedule an appointment or learn more about plumbing services online.